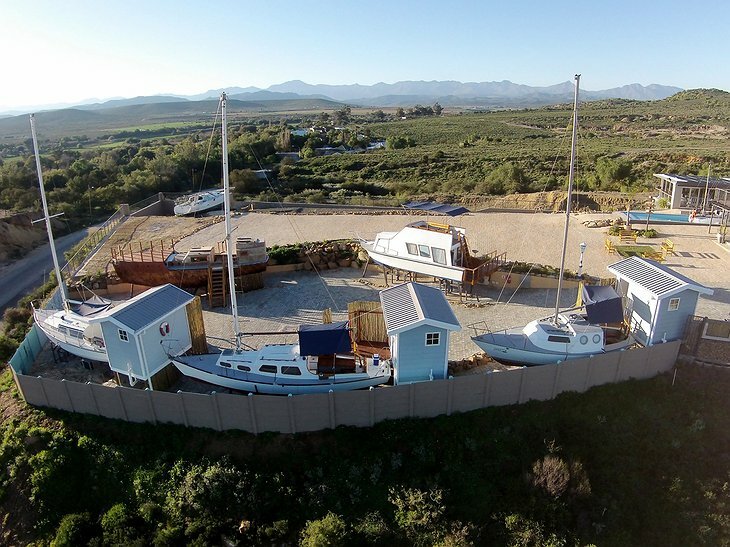 South Africa is home to the world’s first ever dry-dock marina where guests can stay on any one of five yachts or boats (with one more in the making!) 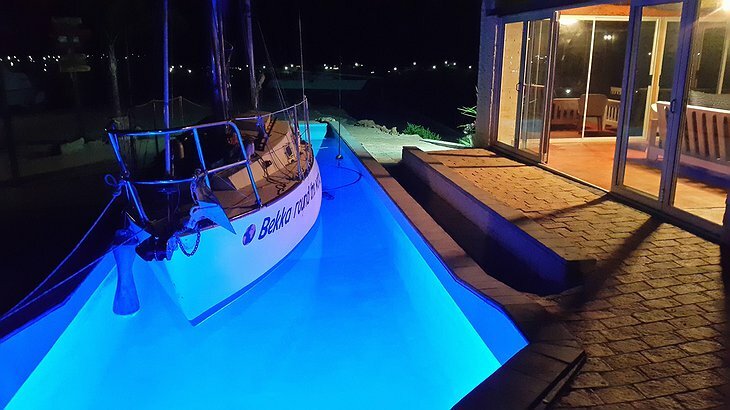 without the pulse of water rushing underneath. 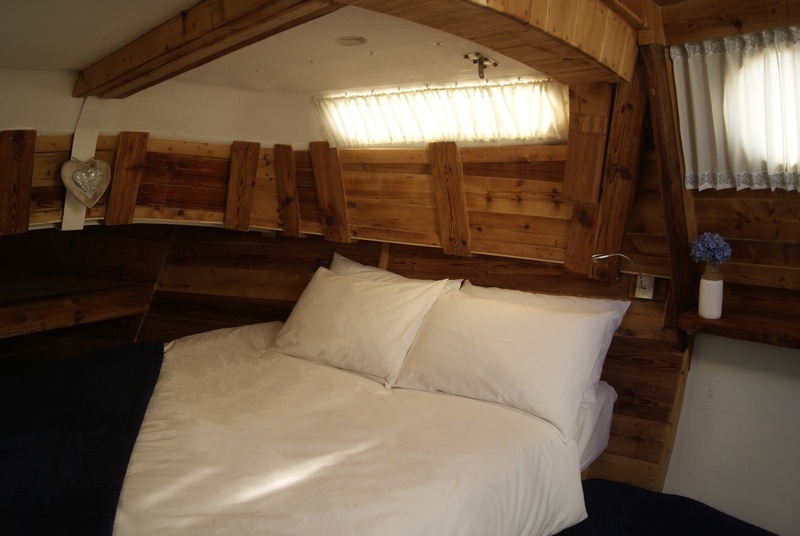 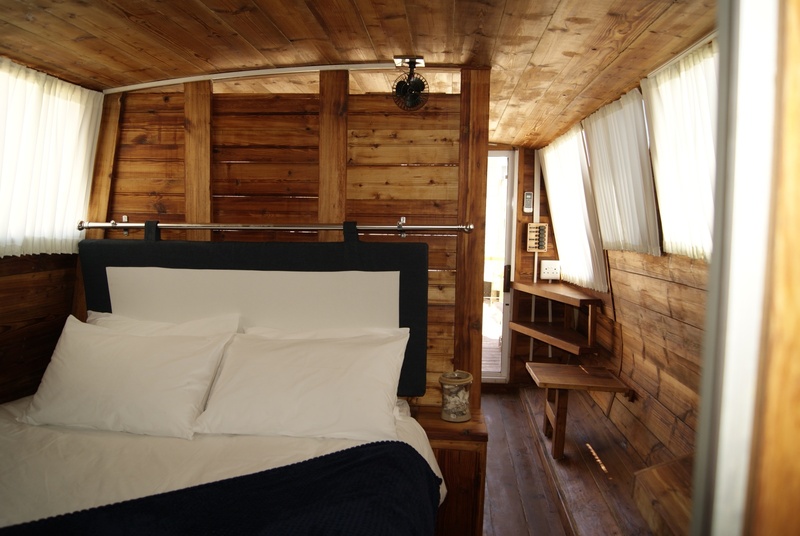 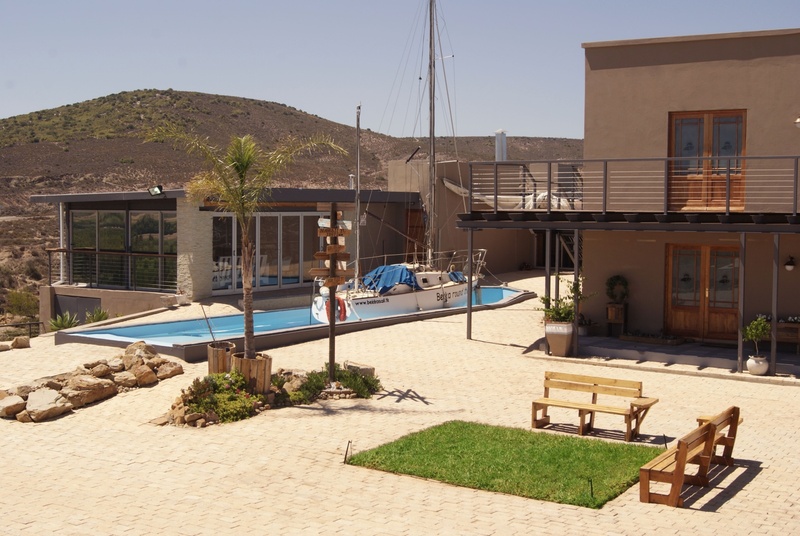 Whether you’re prone to seasickness or just longing to channel your inner-pirate personality sans water, Mount Noah Lodge may be your next great getaway spot. 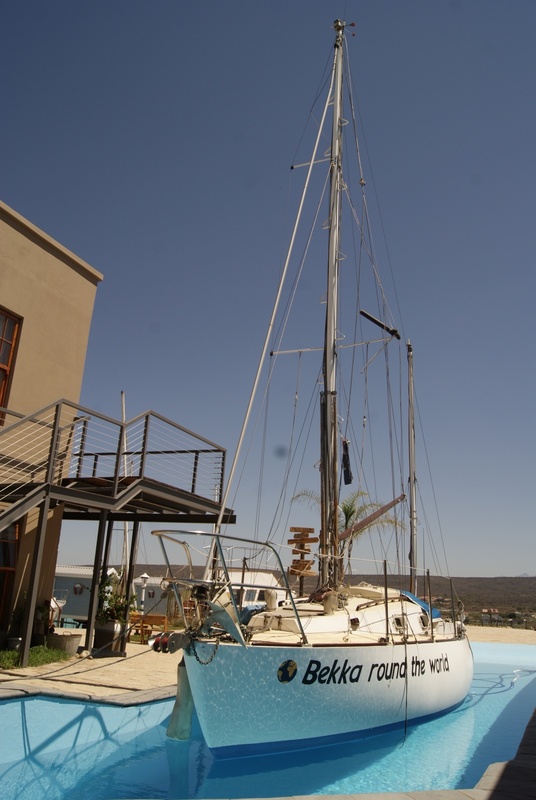 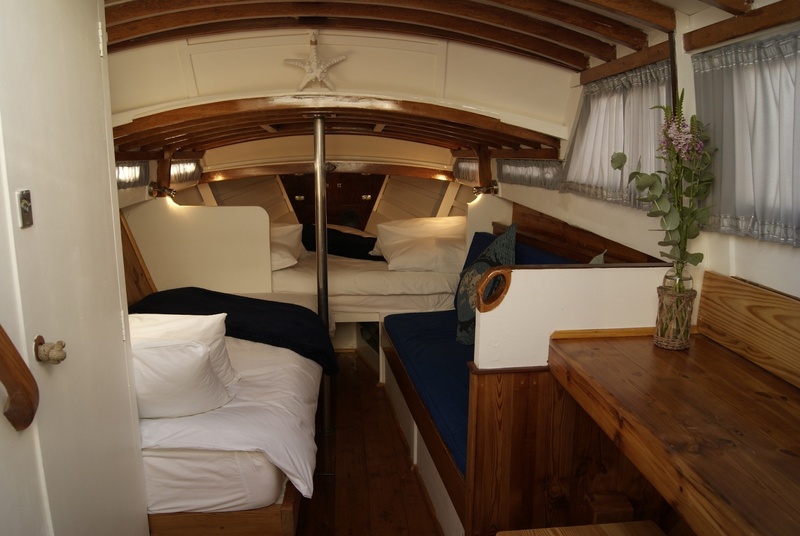 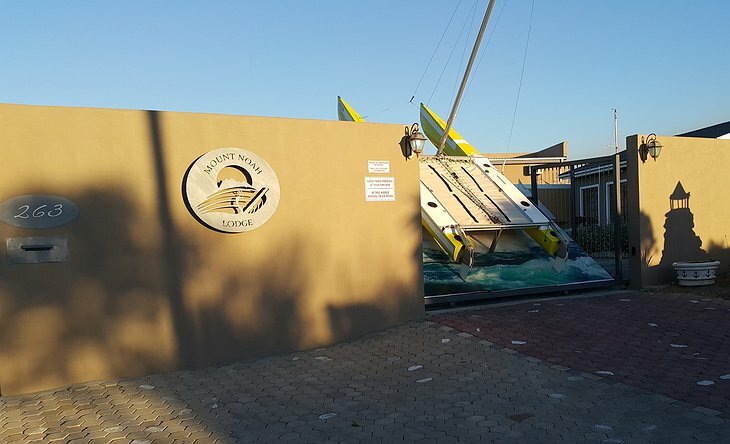 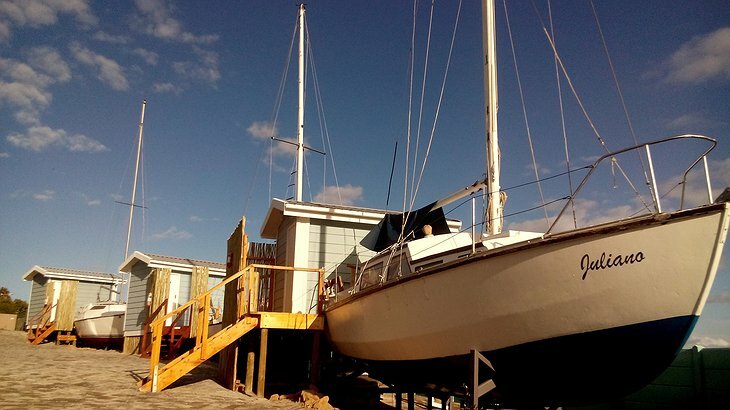 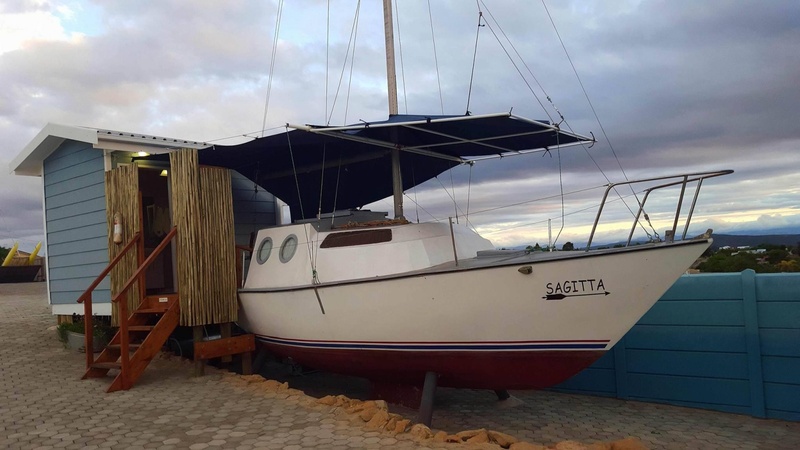 This unusual retreat was actually created by accident after the first yacht, named Sagitta, was moored there when its trailer broke down on the way to Durban. 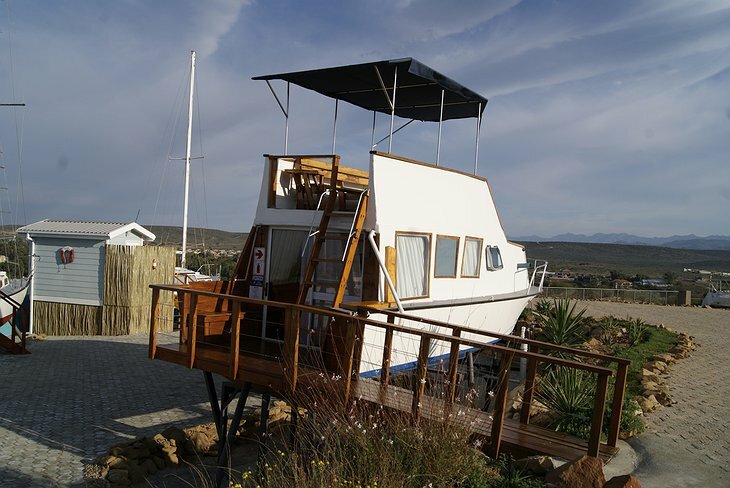 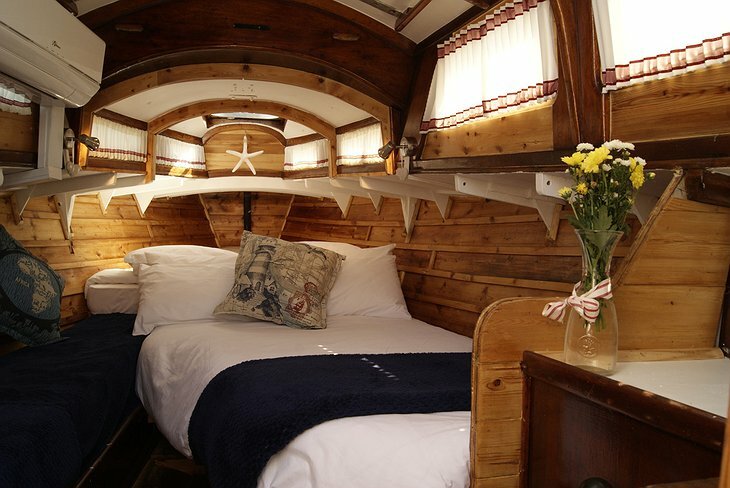 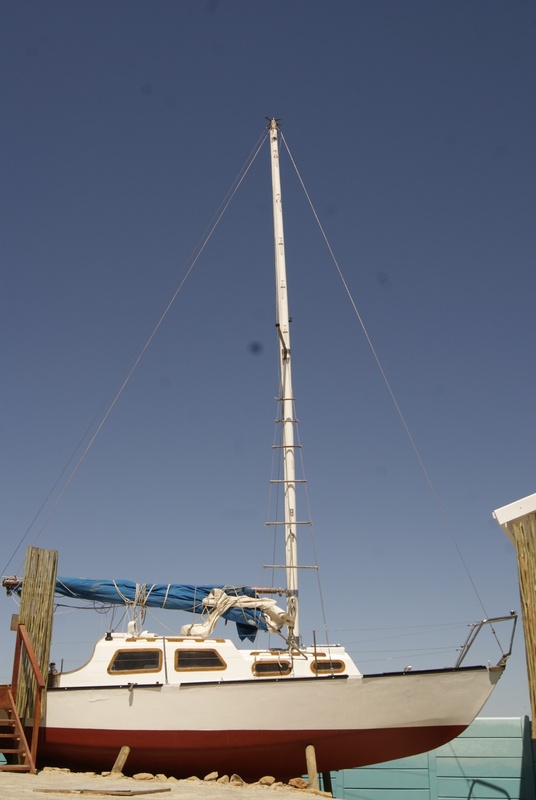 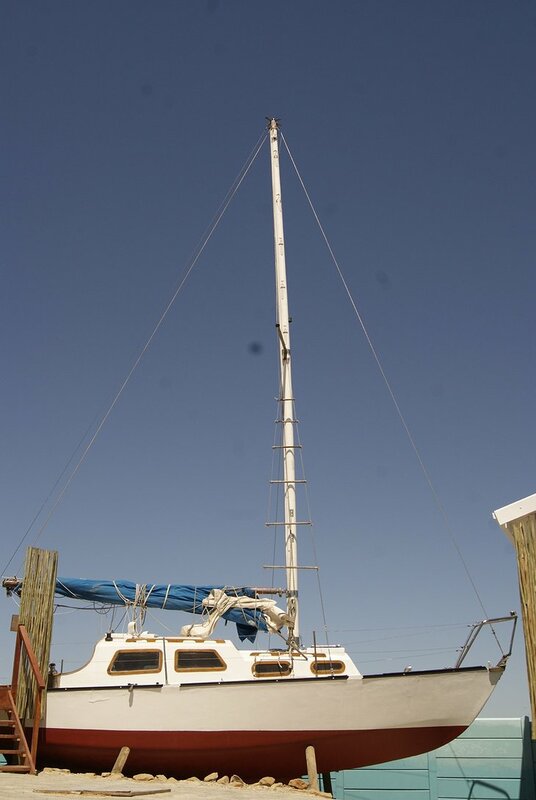 The boat’s owner saw the perfect irony in an ocean vessel joining the beautiful, dry landscapes and thus the lodge was born. 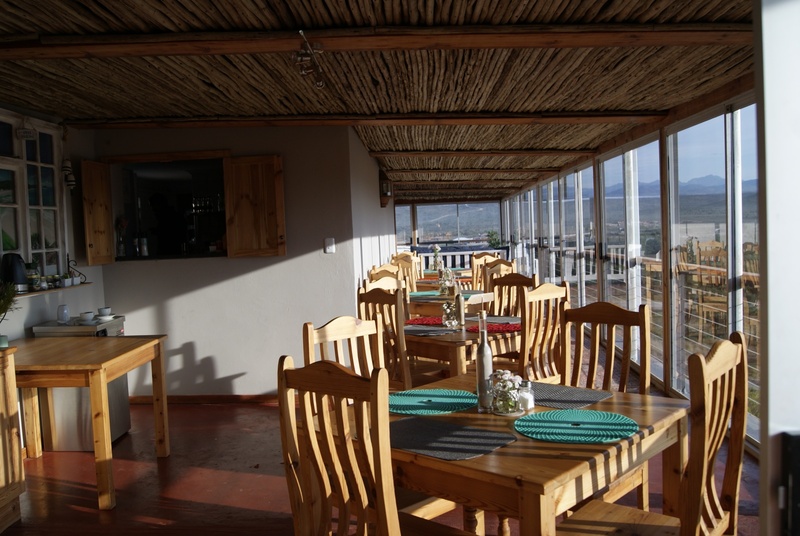 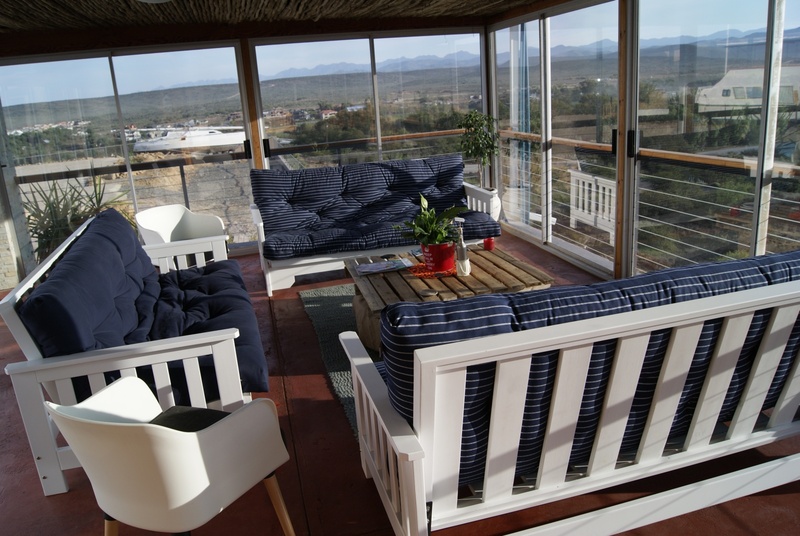 The quirky lodge also offers a swimming pool and terrace garden as well as a private Captain's bar and traditional South African braai (barbecue-style) restaurant. A complimentary full breakfast is served each morning. 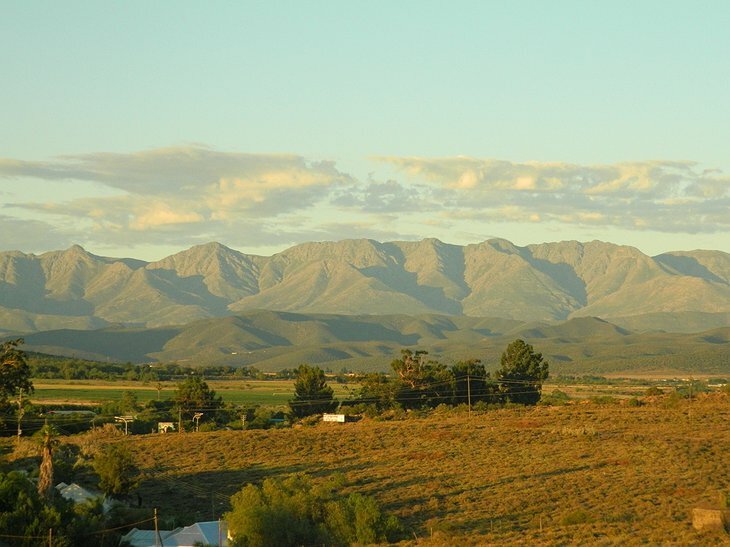 The surrounding area offers views of the Swartberg Mountain Range in this South African arid landscape. 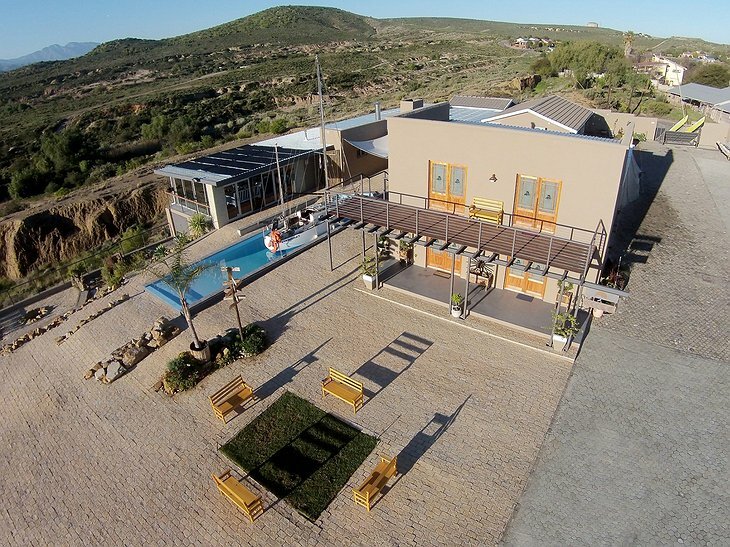 A popular area for hiking, guests will also find the Safari Ostrich Show Farm less than five miles away from this unique lodge and the Cango Wildlife Ranch just one mile away.